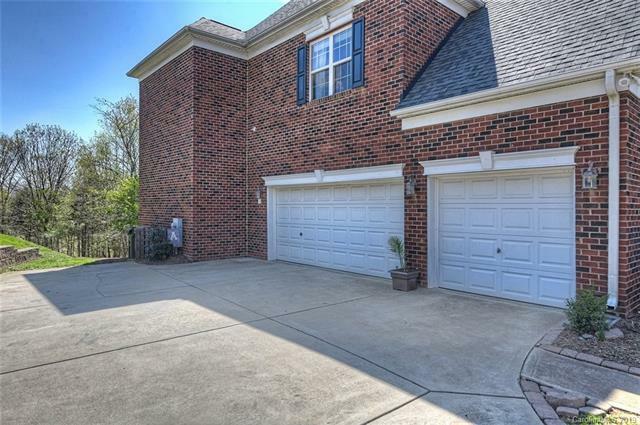 All brick 5 bedroom home + bonus room with a 3 car side load garage in the heart of Skybrook just 4 doors down from the golf course golf club. 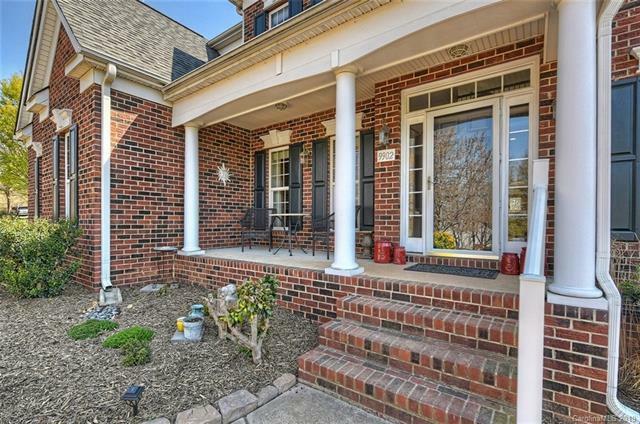 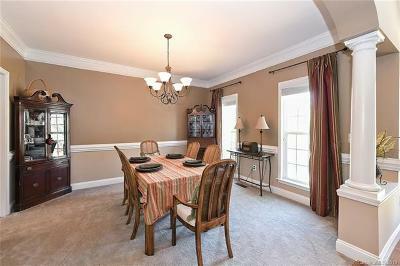 This home has a rocking chair front porch and is located right beside a cul de sac. 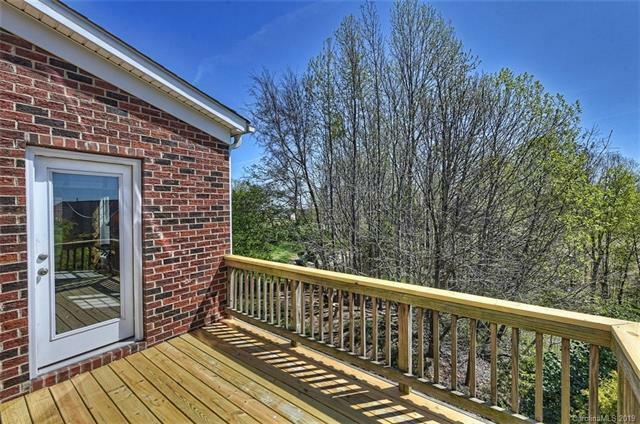 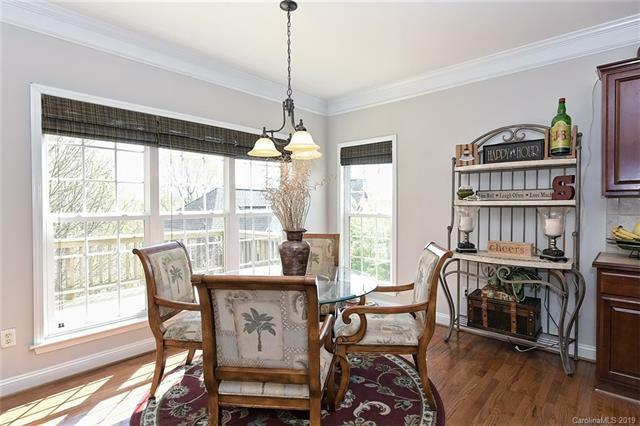 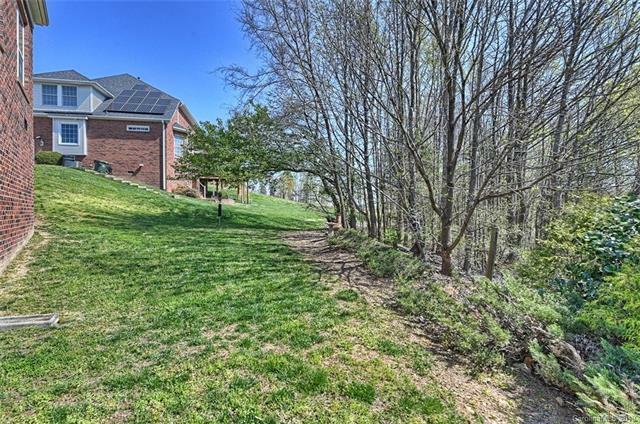 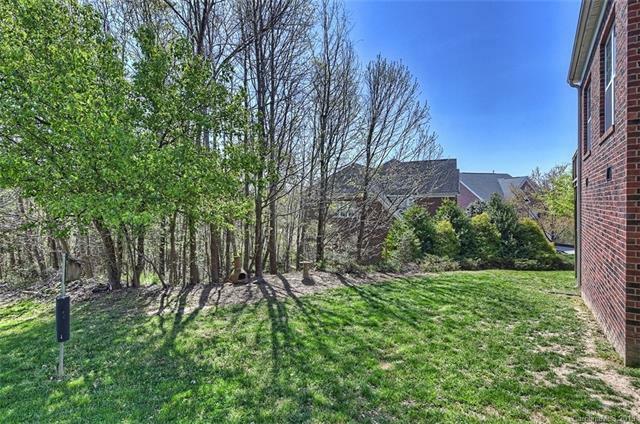 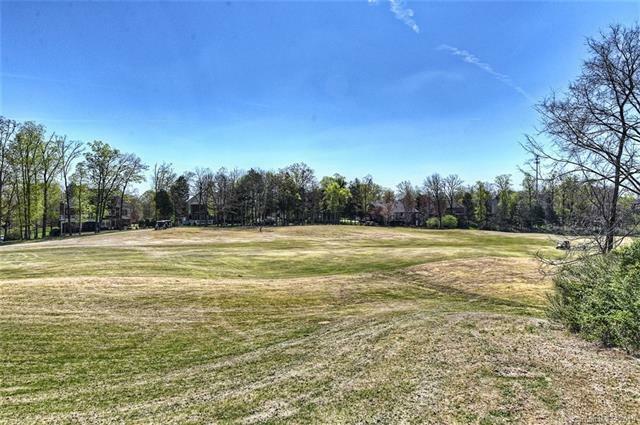 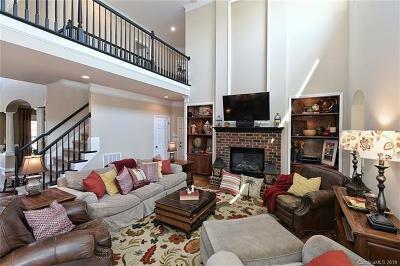 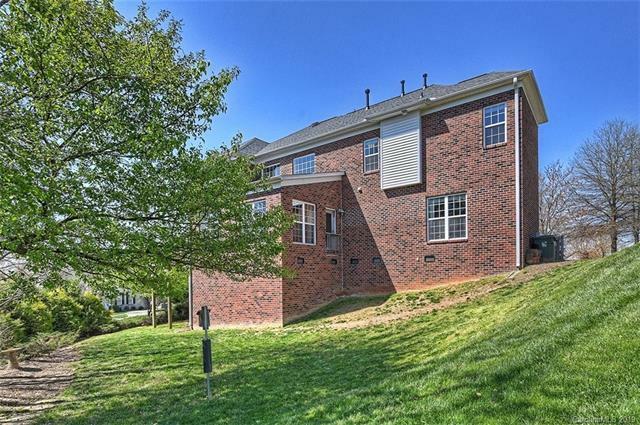 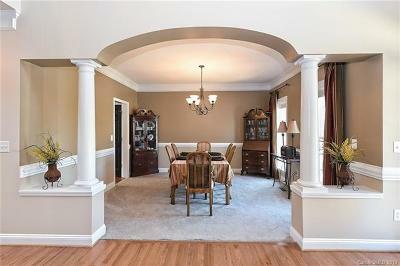 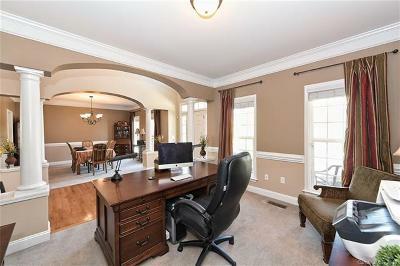 Enjoy the 9th fairway view from your deck and wooded backyard for privacy. 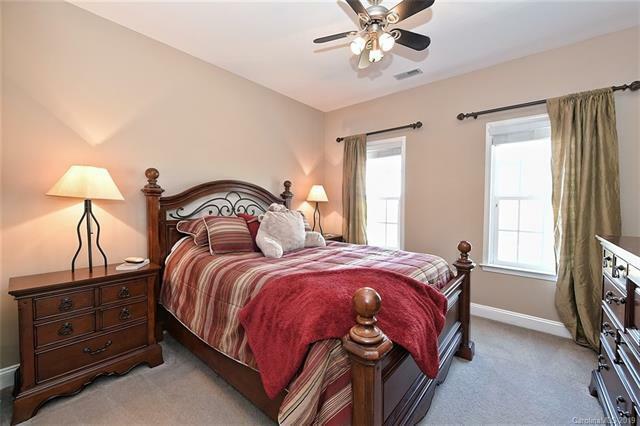 A main floor bedroom with walk-in closet and bath with shower could be a great 2nd master or guest suite. 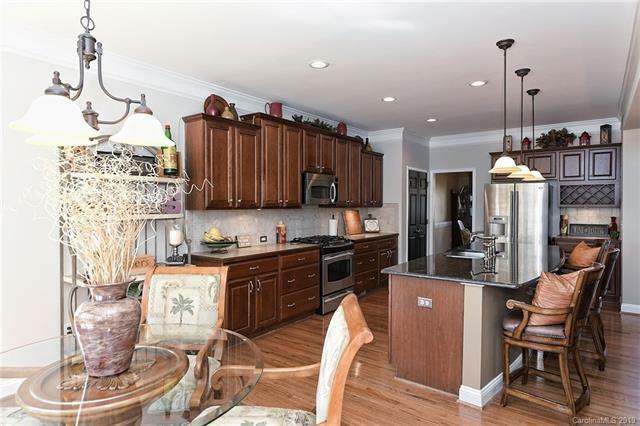 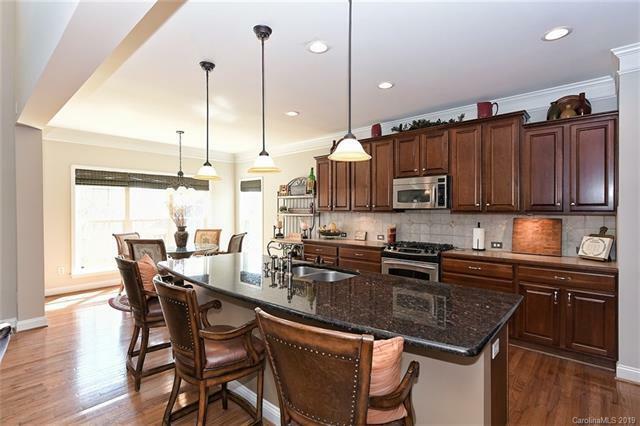 The kitchen has a large entertainers island and recessed & pendant lights, under cabinet lights, built-in wine rack cabinet, pantry, stainless appliances and more. 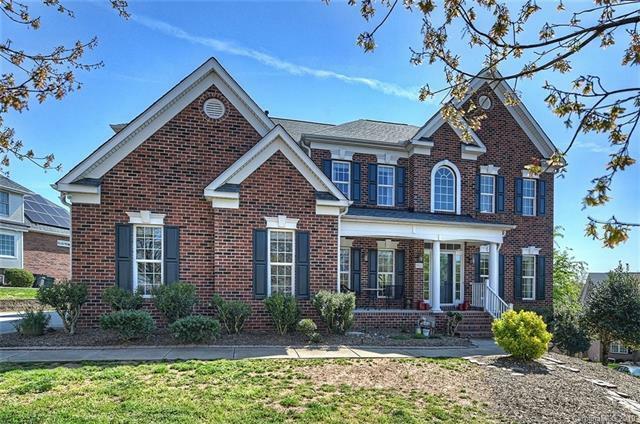 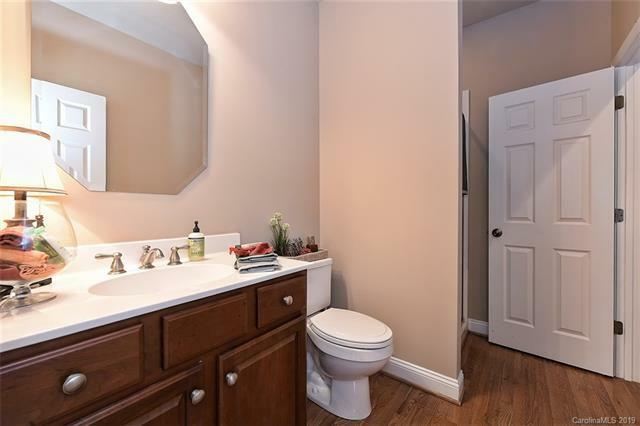 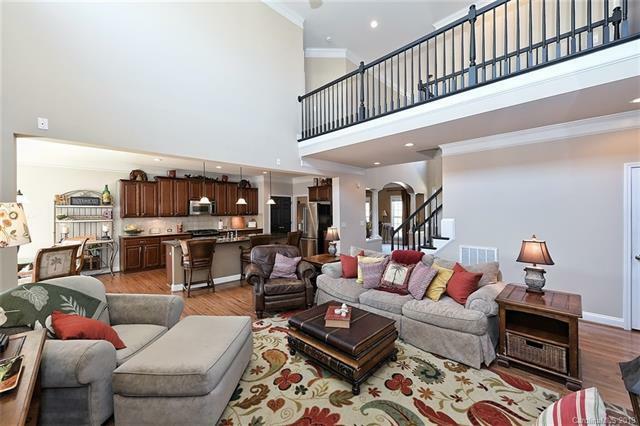 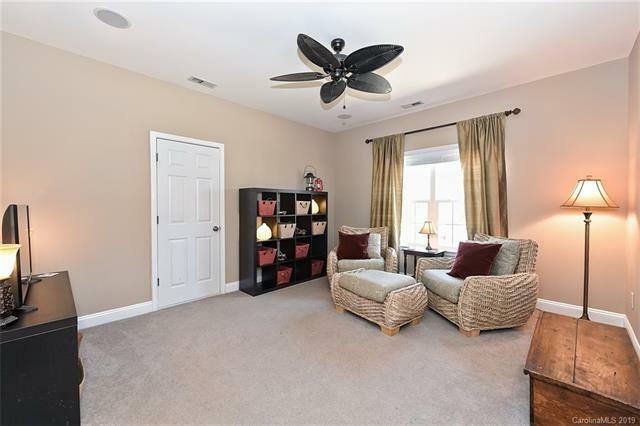 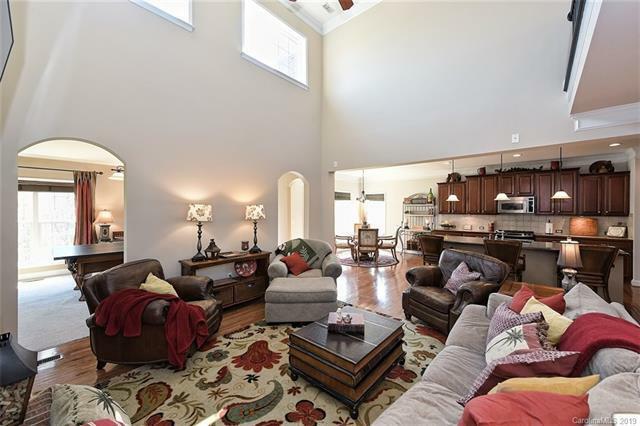 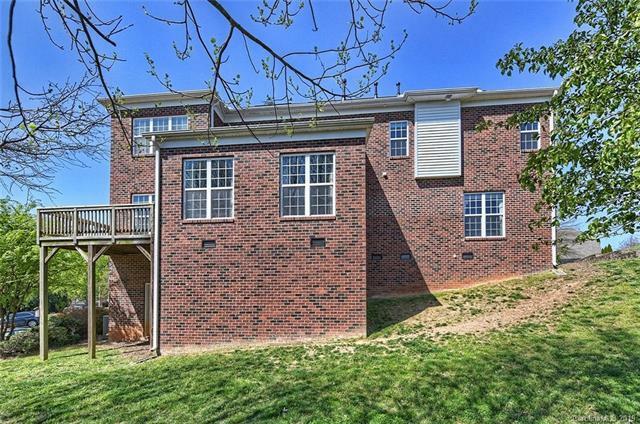 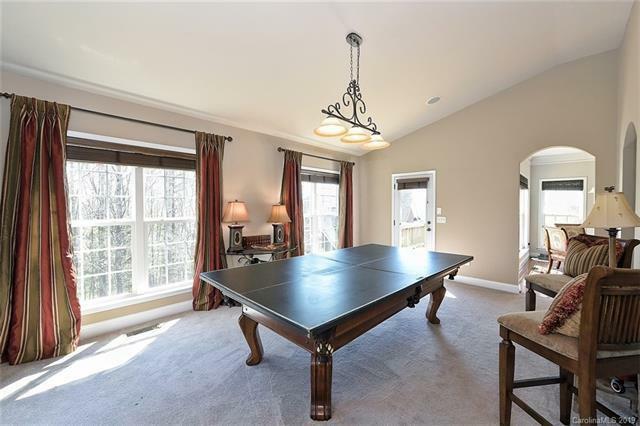 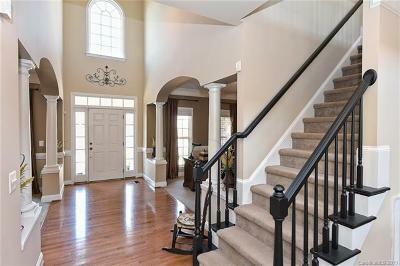 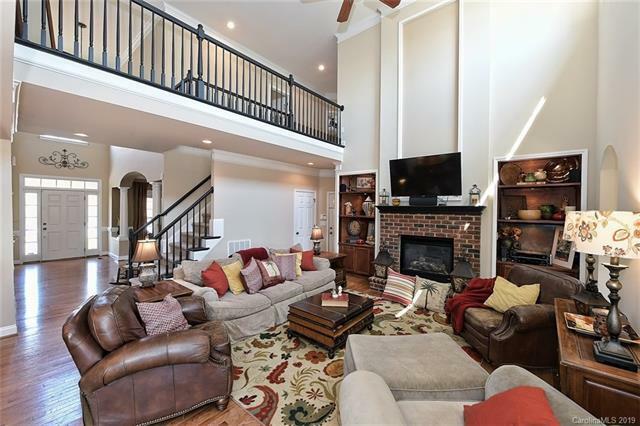 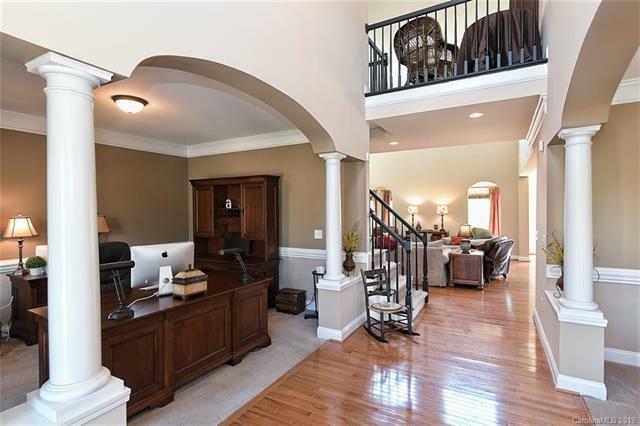 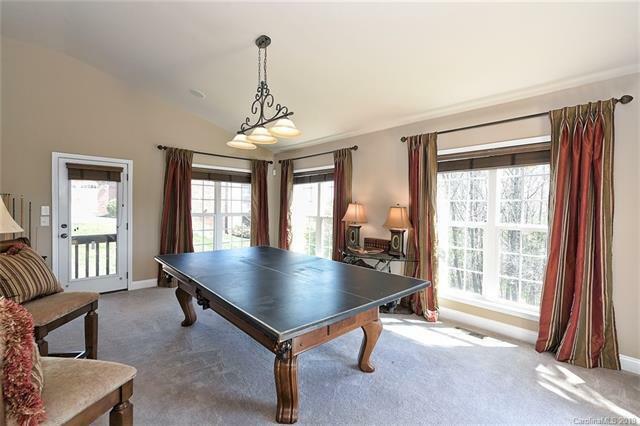 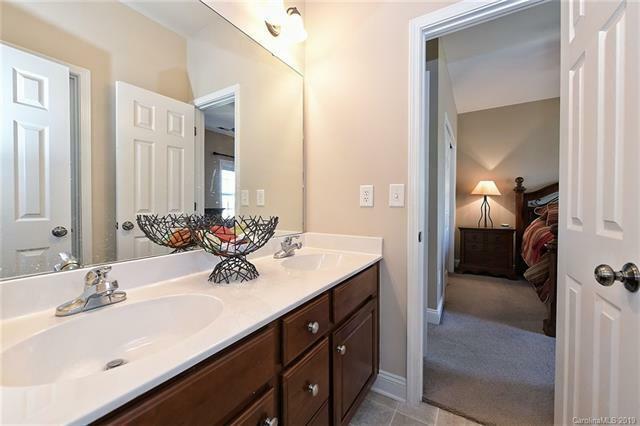 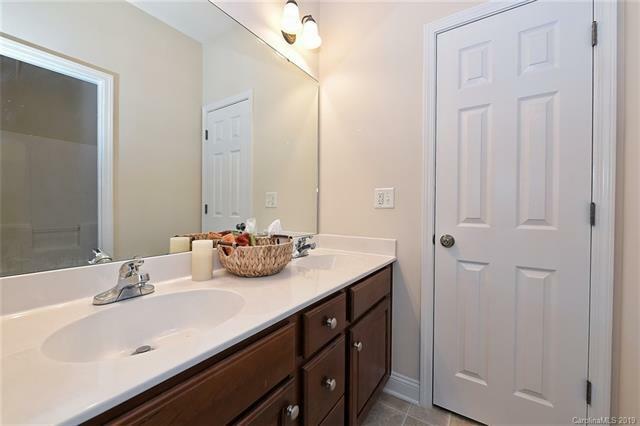 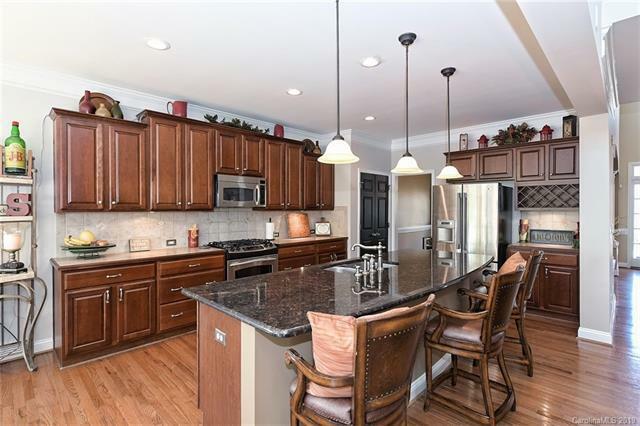 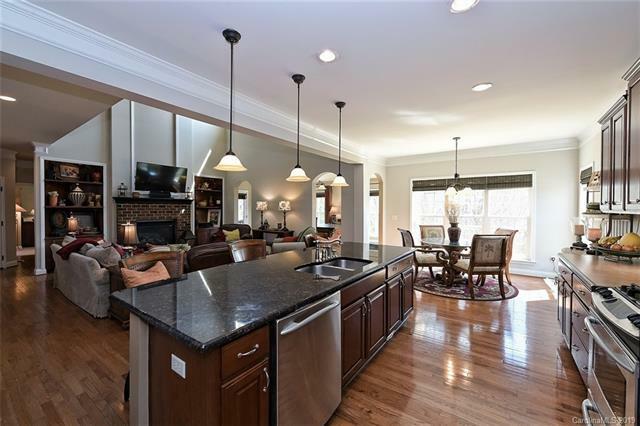 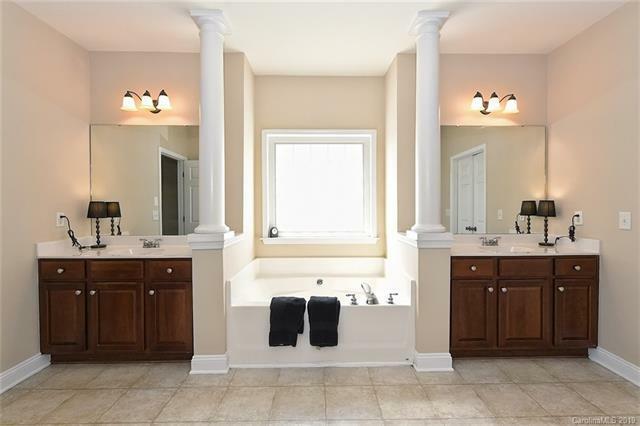 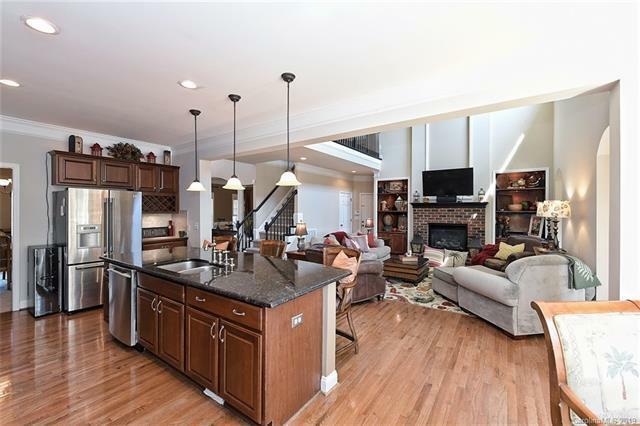 A few of the other great features are open floor plan, custom raised brick hearth fireplace with built-ins in the great room, sun room, crown molding, columns, hardwood floors, central vac, surround sound, home security & in wall pest management system. 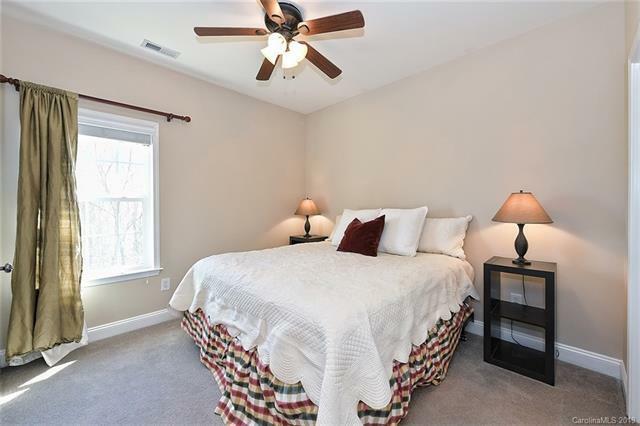 Updated roof, water heater and HVAC systems. 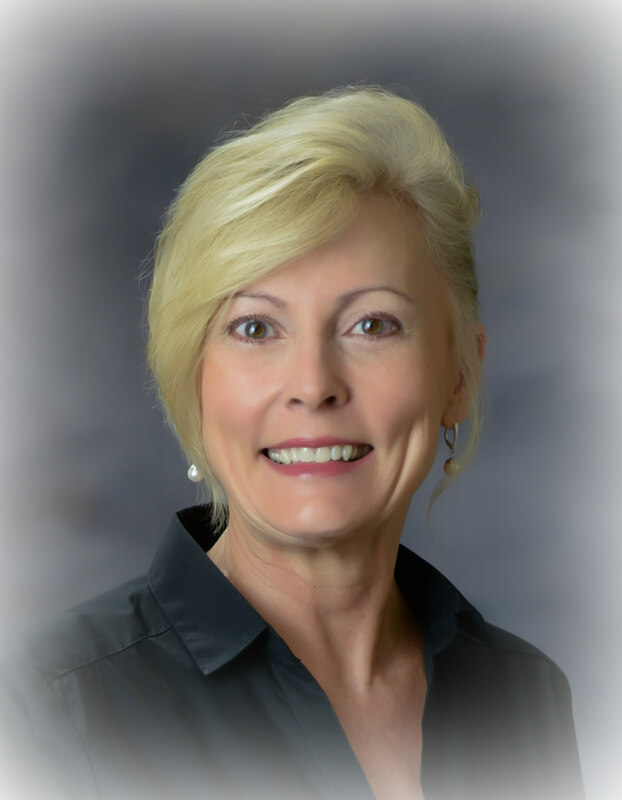 Seller providing 1 year home warranty with First American. 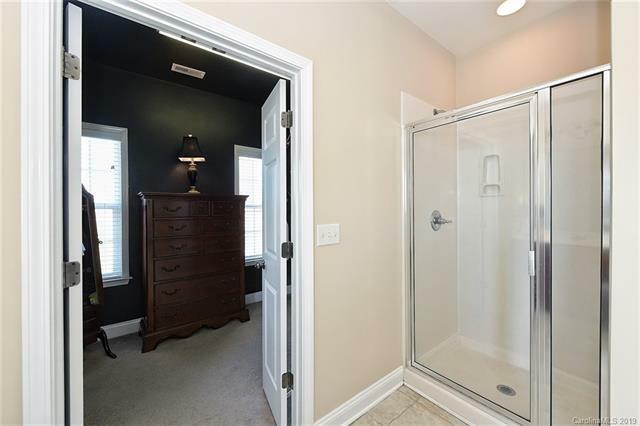 Call for your appointment to view today.